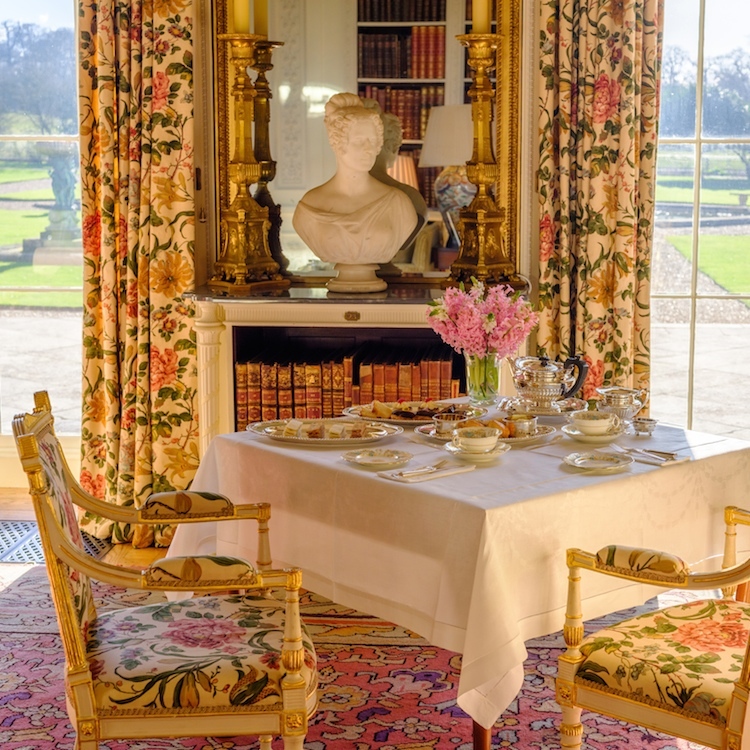 Muddy says: Not only is this historic property the home of afternoon tea (need we say more? 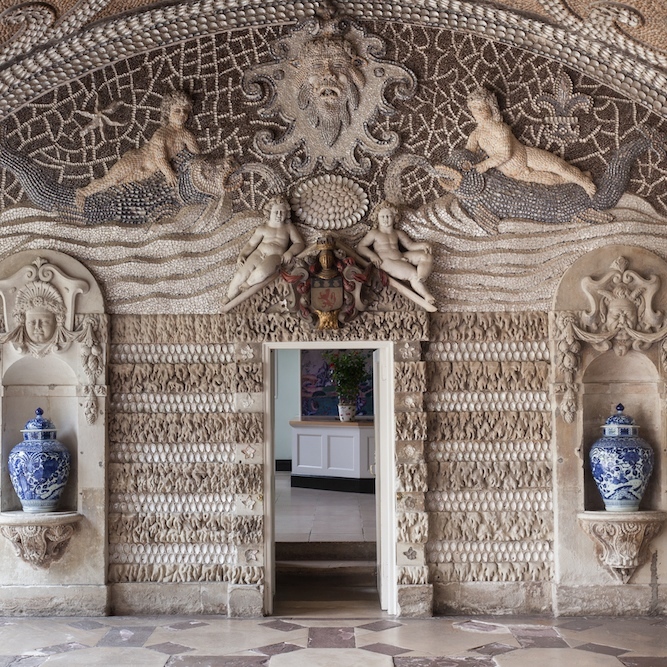 ), there’s loads to see and do here too, from exploring the hidden treasures inside the house to the extensive grounds outside. 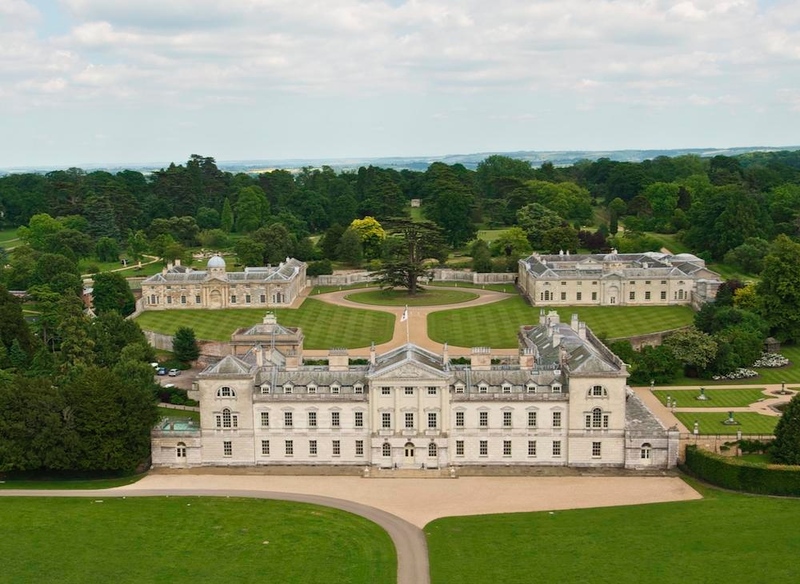 This grand Palladian house has a rich 500 year history and is still a family home to the Duke and Duchess of Bedford today – lucky them! 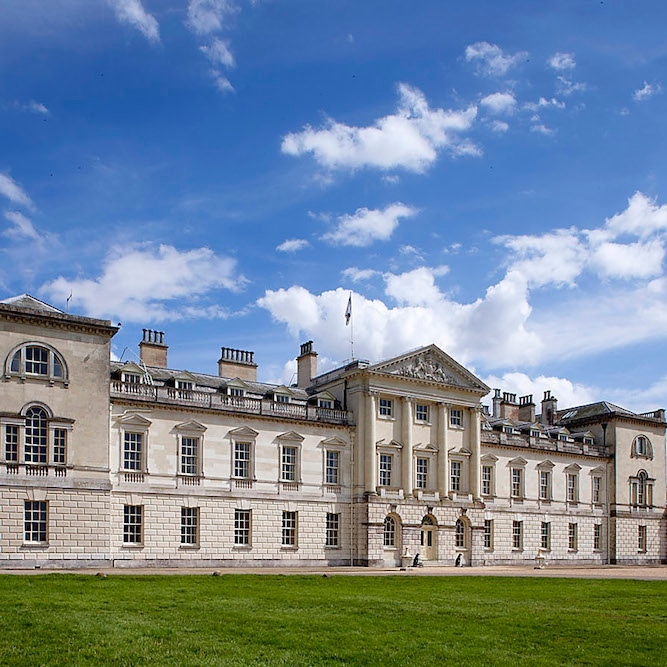 There’s loads to see and do here, from driving around the massive 3,000 acre deer park, where you can try and spot some of the nine species of deer living there, to exploring the 22 fabulous rooms in the house and admiring the 28 acres of landscaped gardens. The award-winning Repton-designed gardens feature woodland glades, a Kitchen Garden, ponds and architectural features, like the Chinese Dairy and Camellia House, plus there’s a maze and a folly to keep the kids amused. Open from 5 April 2019.